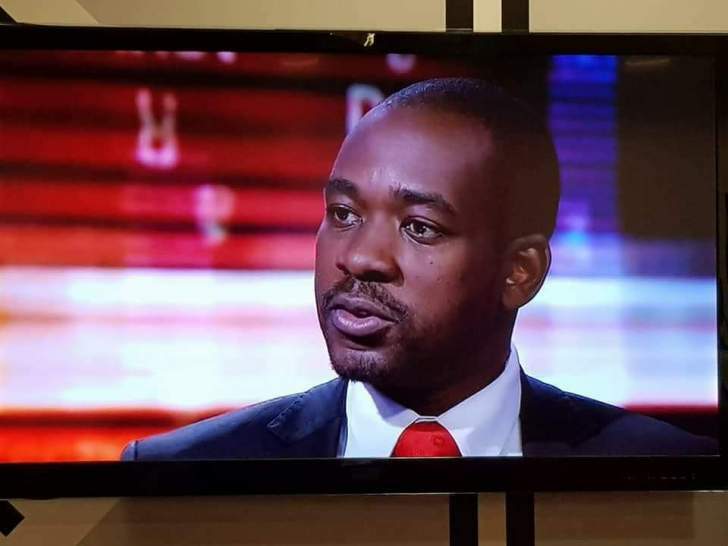 MDC Alliance's supporters went on a rampage destroying property worth tens of thousands of dollars following the harmonised elections held on July 30, the Commission of inquiry into the post election violence that occurred on August 1 heard yesterday. This was said by a witness who testified before the commission when it started its public hearings yesterday. The Commission is being chaired by former South Africa President Kgalema Motlanthe. Apart from the destruction of property the rowdy MDC Alliance supporters also attempted to burn down Zanu-PF provincial headquarters in Harare. The losing Zanu-PF candidate for Ward 6 in Harare in the elections Nyasha Zenda said the mob tried to burn a bus while he was inside as he attempted to flee from a parking space along Fourth Street near the ruling party's provincial headquarters. "I got to the parking lot and when I got into the bus intending to drive it away one of the demonstrators came to the driver's side and told me that I had to choose between being burnt while inside the bus or let them just burn the bus," Zenda said. He added efforts to negotiate with the youths that the bus was his personal property and not party property were ignored. "I reported the matter to the police and after a week I managed to identify one of the people that were involved in the incident and he is out on bail," he added. Mr Peter Zimowa who is employed at the ruling party's provincial headquarters also described how the MDC Alliance youths tried to burn down their offices. "It was on August 1 and I had gone to work as usual. As the day progressed we saw a group of people marching along Robert Mugabe Road and they turned into Fourth Street. They were singing songs in support of Mr Chamisa and also indicated that they did not agree with the results that did not show that their candidate had won. "The group first pulled down President Mnangagwa's campaign banner and then proceeded to attack our offices with stones. "They then burnt down three cars including a party vehicle," Mr Zimowa said. A security officer with Zimbabwe Newspapers Group Mr Walter Matanga also narrated how the MDC Alliance youths destroyed windows at Herald House after they had failed in their attempts to gain entry into the building. "It was around 2pm when we heard people singing passing through Second Street and they turned into Nelson Mandela and went to their party office. "They then returned after about 15 minutes and proceeded to Fourth Street and moments later we saw smoke coming from that direction indicating that something was burning. "They then returned marching along Jason Moyo Avenue and then turned into Second Street. When they reached our offices they attempted to enter the building but failed because we had already locked the doors. They then started throwing stones and broke some window panes on the first floor of the building," Mr Matanga said. He added that they then reported the matter to the police once the crowd had left. The other members of the commission are UK lawyer Rodney Dixon, former Commonwealth Secretary General Chief Emeka Anyouko, Retired General Davis Mwamunyange, former Chief of Defence Forces of the Tanzania People's Defence Force, UZ lecturer Professor Charity Manyeruke, Professor of Political Science University of Zimbabwe (UZ), Professor Lovemore Madhuku and Ms Vimbai Nyemba, Former President of the Law Society of Zimbabwe.